Cloud-based technology has become an important part of the education industry assisting thousands of schools and colleges across the world. Anyone that’s looking for quicker results and better productivity has to have a school automation software to reap the fruit in the long run. Traditional methods of administration such as filling shelves with registers or using the pen and paper approach for preparing various student reports or calculating exams is gradually being replaced with the online school management system. Many schools and colleges have been seen experiencing a scarcity of resources due to which most of them have started leaning towards more convenient methods of administration that are mainly powered by cloud-based technology. Academic institutes with limited resources cannot bear the daily costs of registers and unnecessary staff members. In order to stay away from all slow and time consuming methods of administration, school admins need something faster and cost-effective so that they could not just be able to stabilize in the industry, but also expand. The reason why automation has become so popular in the education industry is because schools and college have finally understood the importance of time. Admins do not find it feasible to hire specialist staff members to keep track of multiple departments when just one person with basic knowledge of computer can monitor and control an entire academic institute with ease. No IT specialists or certified accountants are required to keep track of procedures such as accounts, attendance, exam management and fee collection. School automation software has provided schools and colleges with an easy way of data management resulting in faster and effective methods of administration. Academic institutes that used to wait days or sometimes hours for the completion of a particular process, now just have to press a few clicks. If we take the example of student data archiving system, we would find out that many academic institutes had to fill up shelves with piles of registers full of student’s academic and financial records. Today, all an operator needs to do is enter a particular student ID, and all the academic and financial information will appear right on the computer screen. Even using offline spreadsheets can sometime be a hectic job for a computer operator because most of the times it becomes hard to locate important information. 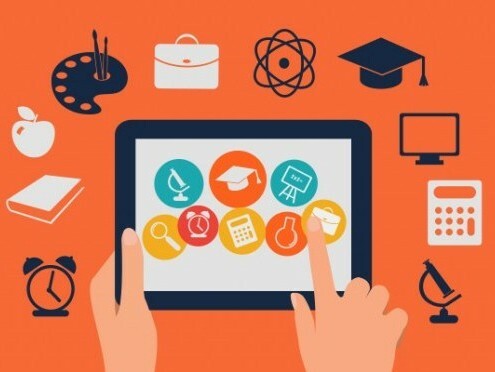 Without cloud-based technology, there is no backup and security therefore, the online school automation software has been specifically designed to manage and control all such procedures with ease. Digitization has also provided the teaching staff with a greater margin to focus on students and various teaching methods. Lesser administrative pressure on teachers means greater productivity. 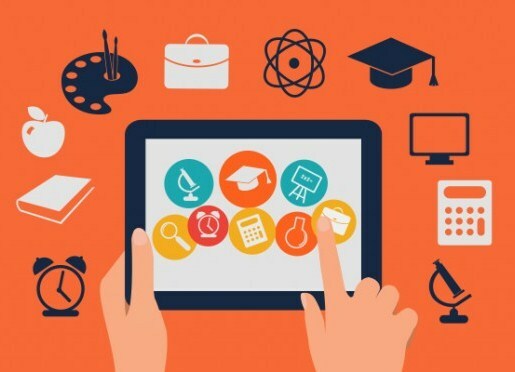 Schools and colleges of today do not have to worry about fee collection, exam calculation or student attendance management techniques because the web-based system has taken care of all important procedures with ease. Teachers, students, parents and school admins can all stay on the same page via the online system. With lesser chances of errors, fraud and mistakes, any school can be able to flourish in the education industry.